For those about to surf, we salute you. Cyber-surfing that is, as a new study is showing more Canadians are finding the Internet is their best bet when looking for a source of news. 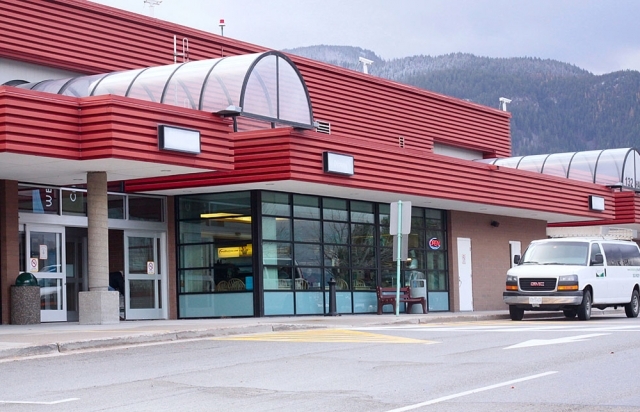 Some of the problems inherent in the West Kootenay region’s main airport will be tackled by a new board created to oversee its operation, says the mayor of Castlegar. 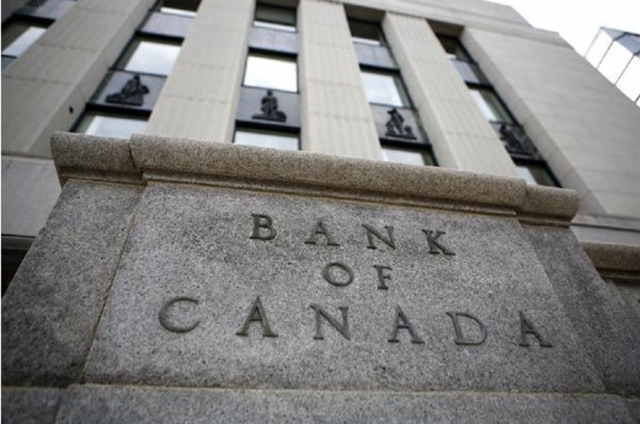 The Bank of Canada announced Tuesday it is maintaining its target for the overnight rate at one per cent. The Bank Rate is correspondingly 1.25 per cent and the deposit rate is .75 per cent. Some key dates for the HST referendum were announced Friday. • Monday, June 13 – Elections BC starts mailing out referendum ballots for the HST to all registered voters. 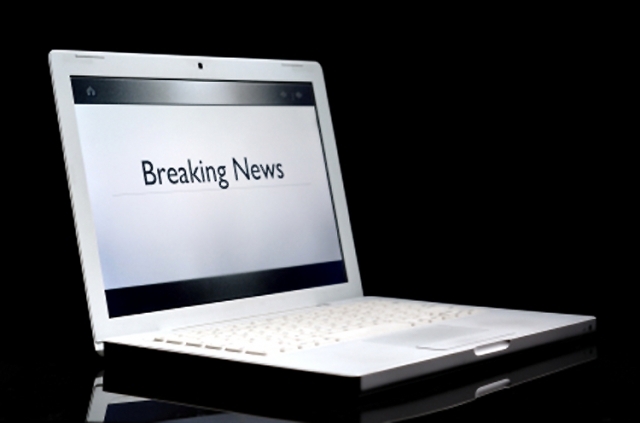 • Friday, June 24 – Majority of British Columbians have received the ballot. The government of British Columbia has appointed a panel of senior officials to review BC Hydro and develop options to reduce the impact of hydro rate increases on B.C. families. In partnership with BC Hydro and FortisBC, the Province of BC is extending and improving its LiveSmart BC: Efficiency Incentive Program, where homeowners can receive more than $7,000 in rebates for energy saving improvements and equipment. The effects of the massive Waneta Expansion Project on the communities of the greater Trail area are now being scrutinized by a socio-economic monitor, named to the project this week. 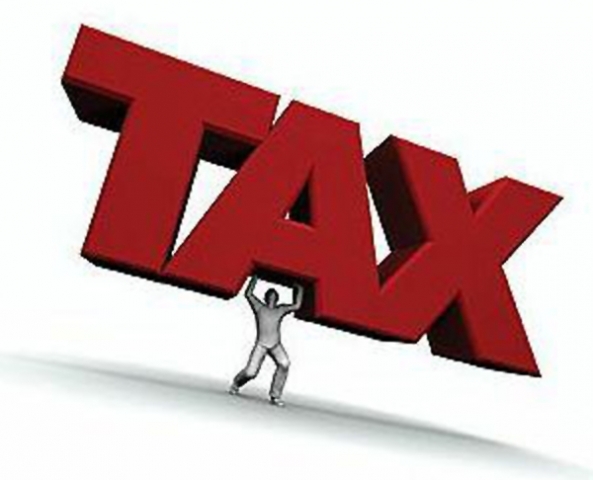 A municipal finance twist that could have had many regional district taxpayers paying more this year instead will see a drop or no change in their taxation levels for 2011. The Province is creating new employment centres which will make it easier to help people find work and provide stability for their families. 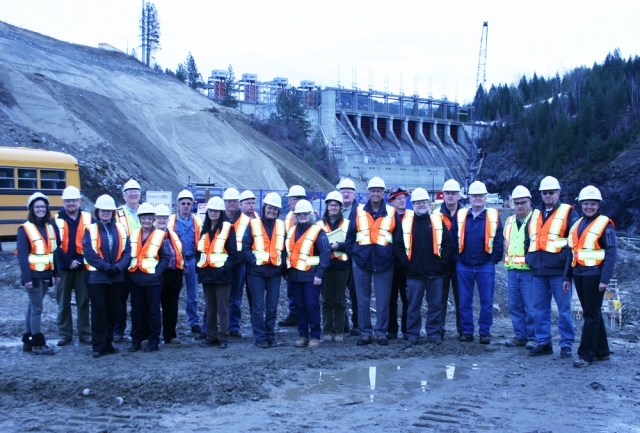 The new Employment Program of BC was developed after consultation with stakeholders across B.C. over the past three years. 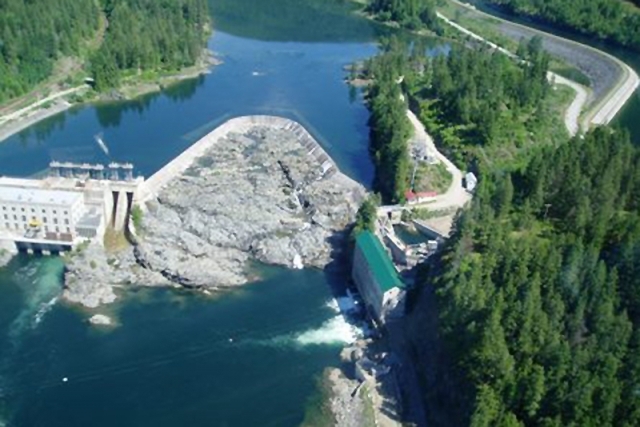 Although BC Hydro’s rate increase for 2011 may be frozen and under review by the Province, Nelson Hydro’s energy rate increase takes effect Friday.